Some great GoPro action from Ben Brown. 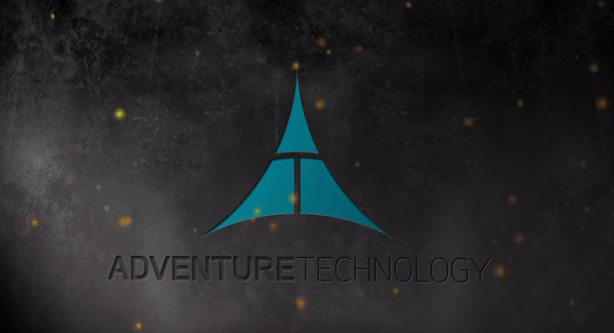 Adventure Technology’s Revolutionary New Whitewater Line – WILL NOT BREAK! 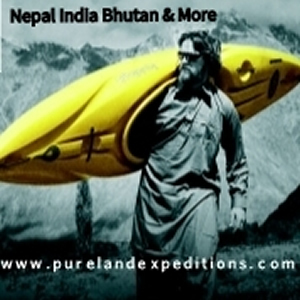 I have never used a set of Adventure Technology paddles but would definitely like to. This year they have introduced some new technology to the paddle line up. 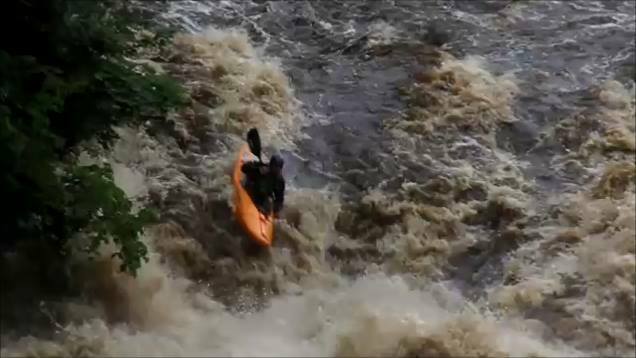 Adventure Technology is redefining whitewater paddles. This video gives a behind-the-scenes look at the product development of our all new whitewater paddle line, from concept to creation. 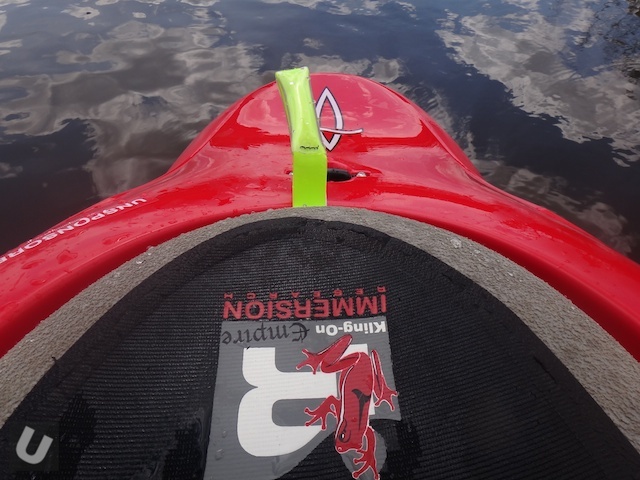 And we are proud to be the first to introduce a new material to the whitewater world, a material that is virtually unbreakable, and a construction that will change the way paddles are made. 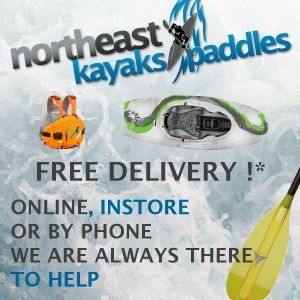 Just in for review – Freestyle Kayak Moves. 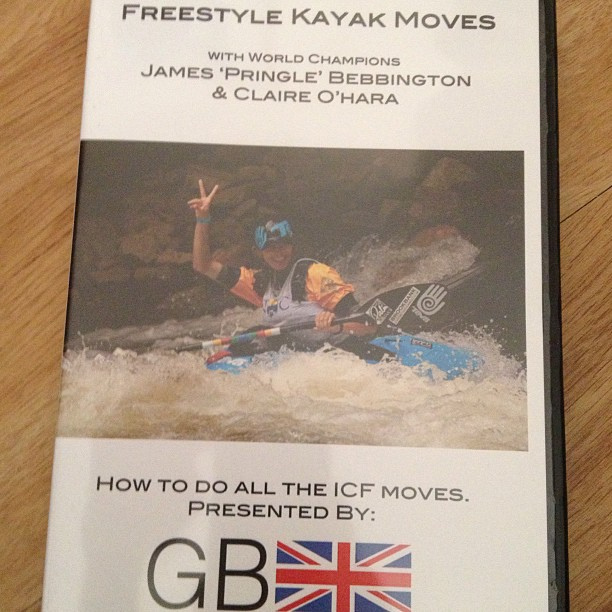 This DVD shows how to do all of the ICF moves that are scored in freestyle competitions. Claire O’Hara and James Bebbington take the lead on behalf of the GB Freestyle Kayaking Team. Some entertainment for this evening! 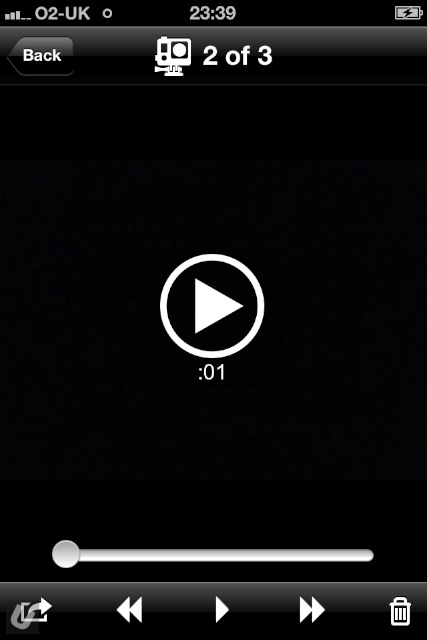 Cymry from Ieuan Belshaw on Vimeo. JK Karma Goes to Italy from Nick Williams on Vimeo. Read my thoughts on the Jackson Karma here. Both the GoPro App and camera firmware have been updated today. So what do you get? A slicker interface is probably the most noteable difference along with the ability to transfer/view/review files on your smart phone! 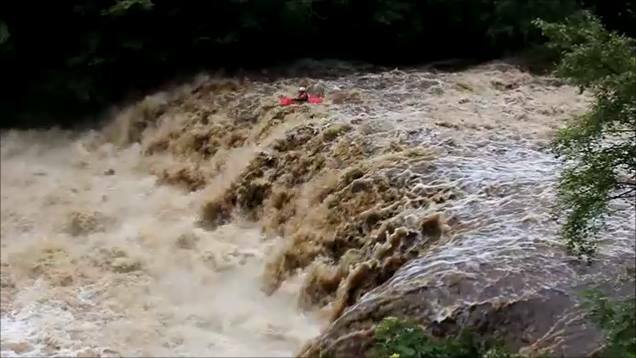 For the last few years the weather in the UK around the end of July/beginning of August has provided some of the best whitewater conditions of the year. In some cases much better than in winter. 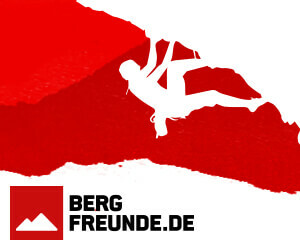 So to all the boys and girls getting out onto this years summer white water – stay safe. Those of you who have followed the site for many years will know that I usually only ever use Playboater spraydecks. I have owned a few and they are always superb. When I initially tried my Immersion Research Klingon Empire Spraydeck I was simply blown away. But how is it 1 year on? Check out my thoughts on the Pyranha Jed here. This has to be one skill that all paddlers need to develop. The ability to hunker down as far as I am concerned is the ability to stay in one place for a prolonged period of time and allow time to pass by without getting bored, distracted or getting het up about it. 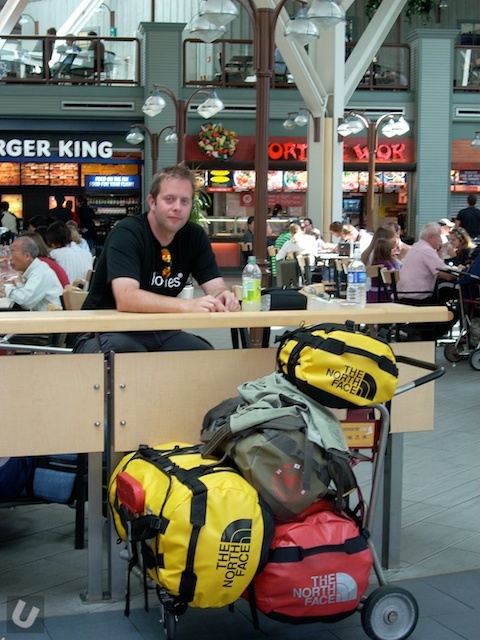 I’ve found myself in days gone by sat in airports waiting for transfers, sitting at a get in/out waiting for the shuttle to return. Those who I have been with and couldn’t hunker down had a pretty tough time and no doubt found that time passed really slowly.